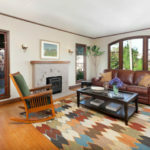 620 Vincente — View Home in Berkeley’s Thousand Oaks Neighborhood — Just Listed! 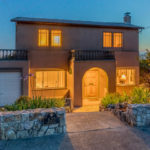 1303 Arch Street — Elegant North Berkeley Craftsman; Modern Structure; Spectacular Light! 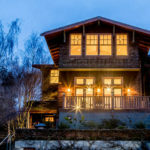 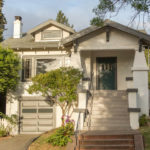 1005 Sierra – Gracious Northbrae Berkeley Craftsman Bungalow – Just Listed!